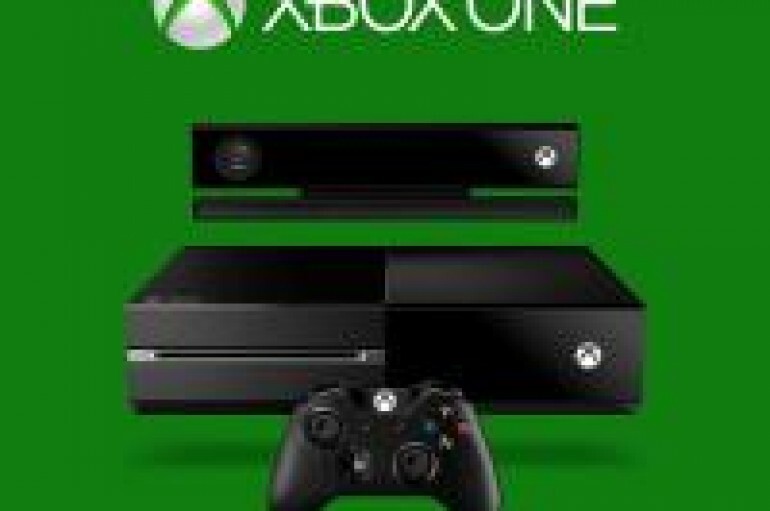 Microsoft unveils Xbox One. Sick. Bananas. Cray. Get ready to loose lots hours of DJ practice once it drops! 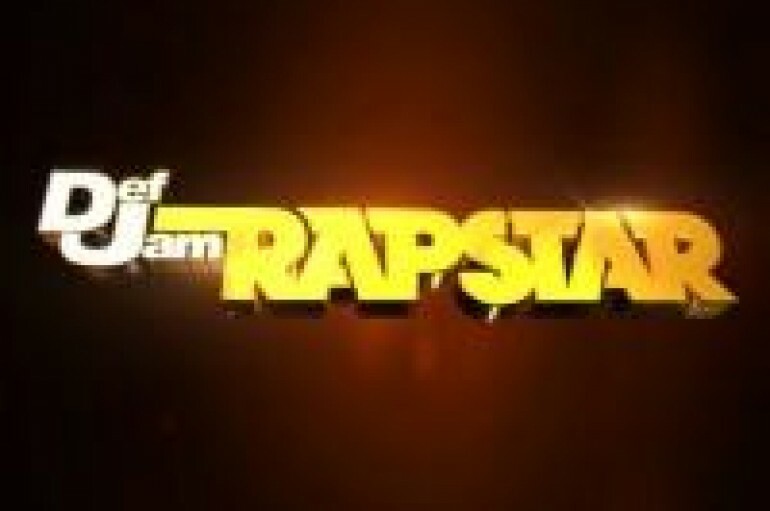 DO YOU HAVE WHAT IT TAKES TO BE A RAPSTAR? VIDEO: SCRATCH DECK: IS THERE ROOM FOR ANOTHER DJ GAME?